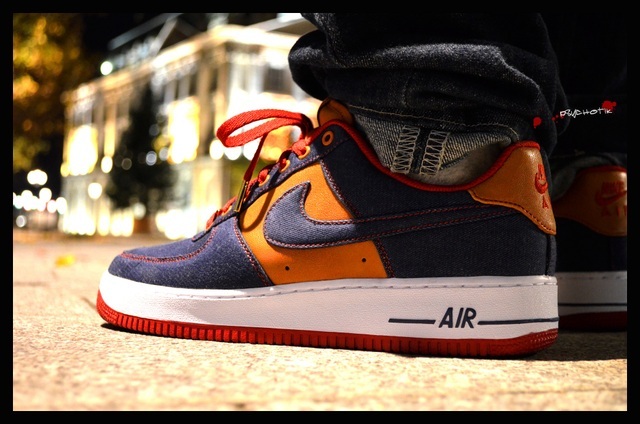 Already headlining this week's Pick-Ups Spotlight, SC Forum member 23JMPMN23's "NYC Grafitti" LeBron IV also takes center stage today as part of our latest WDYWT? Spotlight. 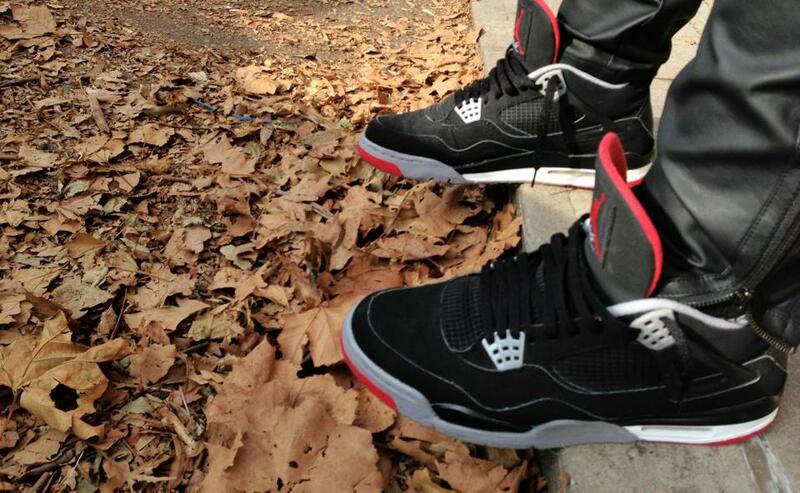 Aside from one of the most iconic LeBron styles ever making an appearance to kick off another week, today also brings us a look at other favorites in the form of the '99 Air Jordan 4 Retro and the timeless Answer I by Reebok. We also get a look at the 2002 "Metallic Gold AIr Max 97, along with atmos x Nike Air Max 1 "Safari" to round out today's selection of runners. 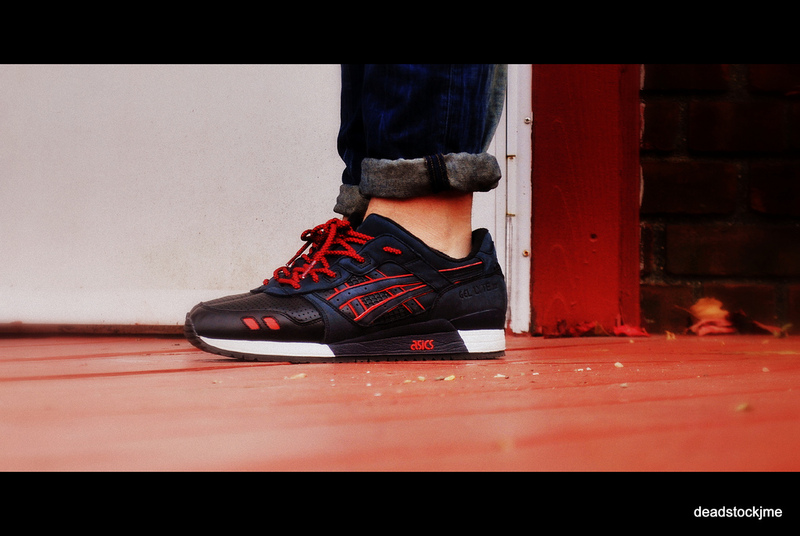 Continue below for a look at today's entire line-up as part of our latest SC WDYWT? Spotlight. 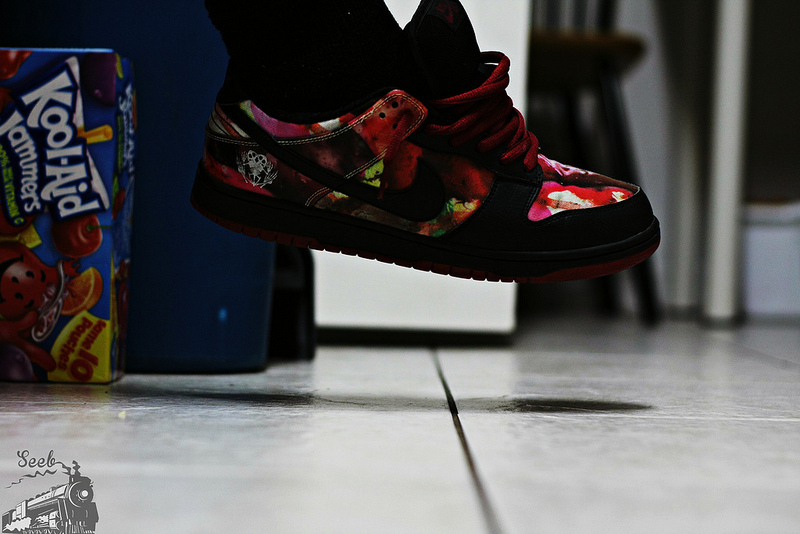 Grape_Tonguez in the Pushead x Nike SB Dunk Low. 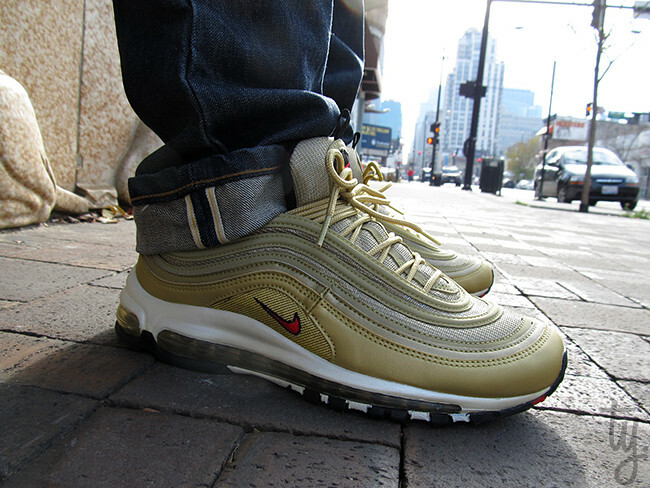 DonJuan513 in the "Metallic Gold" Nike Air Max 97. MykeHampton in the Air Jordan Retro 4. 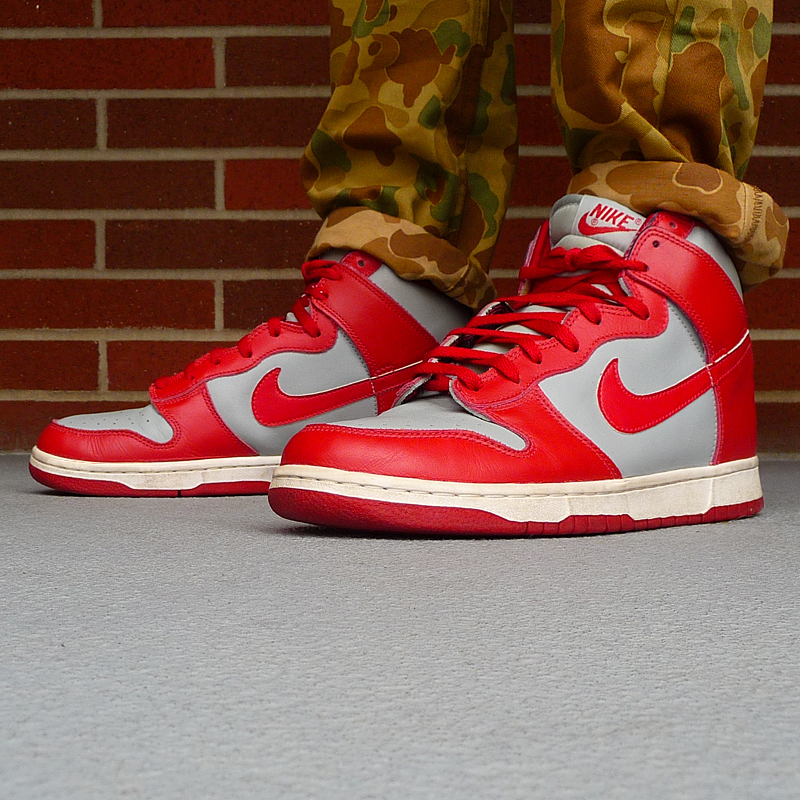 Steep in the "Ultraman" Nike Dunk High. 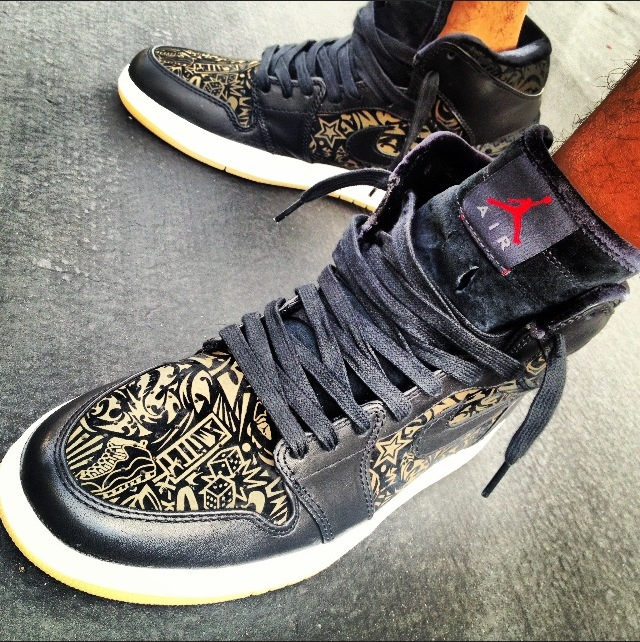 YoungSK8 in the "Laser" Air Jordan 1 Retro. 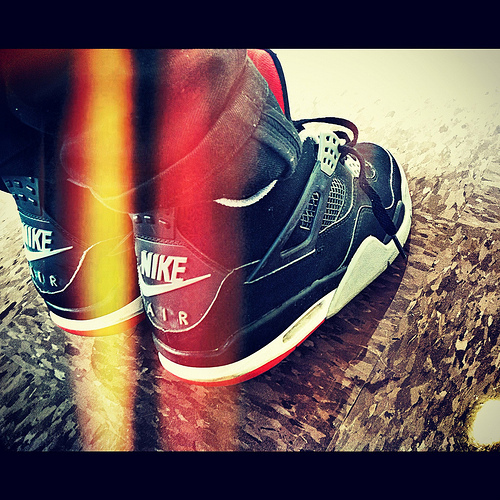 VFrig3 in the '99 Air Jordan 4 Retro. 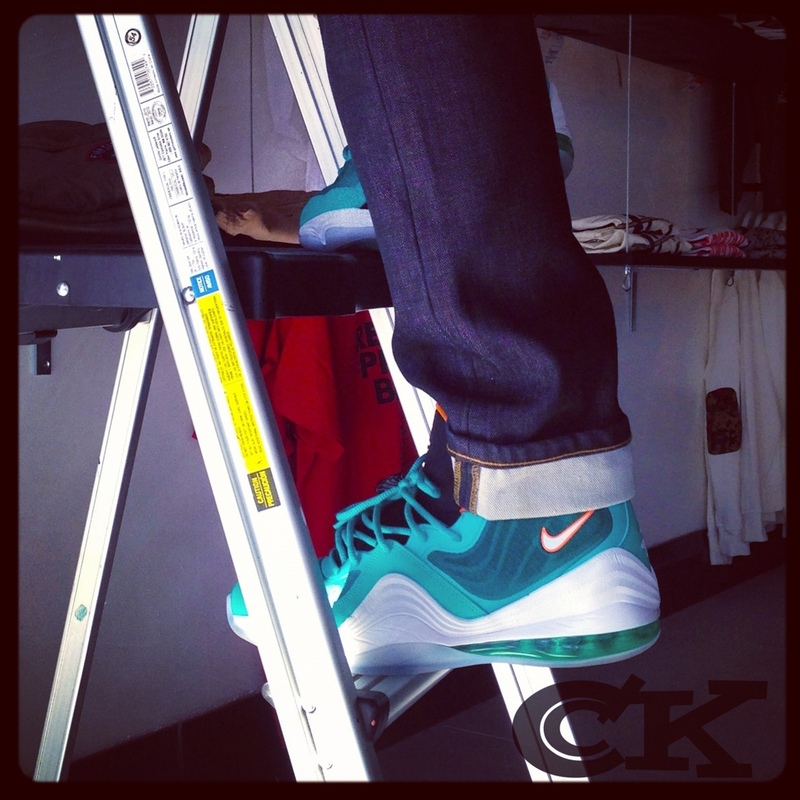 TRZackery in the "Dolphins" Nike Air Penny V.
Deadstockjme in the Ronnie Fieg x Asics Gel-Lyte III "Total Eclipse." 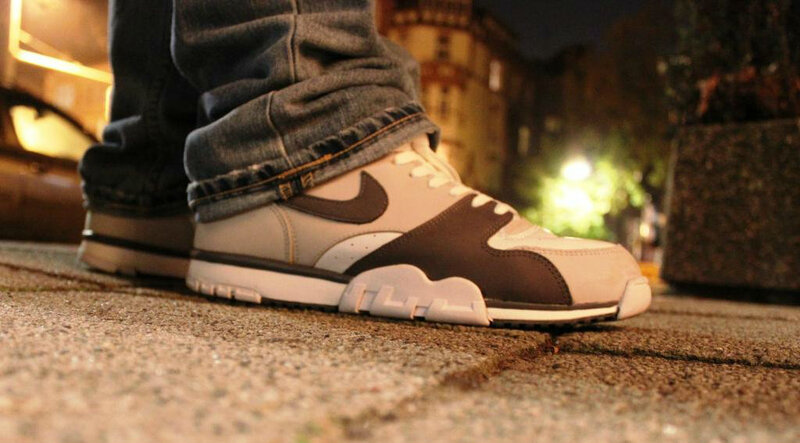 ErniePunk in the Nike Air Trainer 1 Low. WindRunner82 in the WTAPS x Vans Chukka. 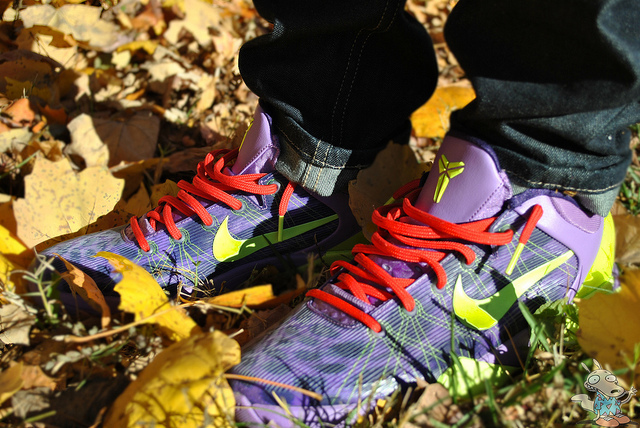 Th3General in the "Cheetah" Nike Kobe VII. 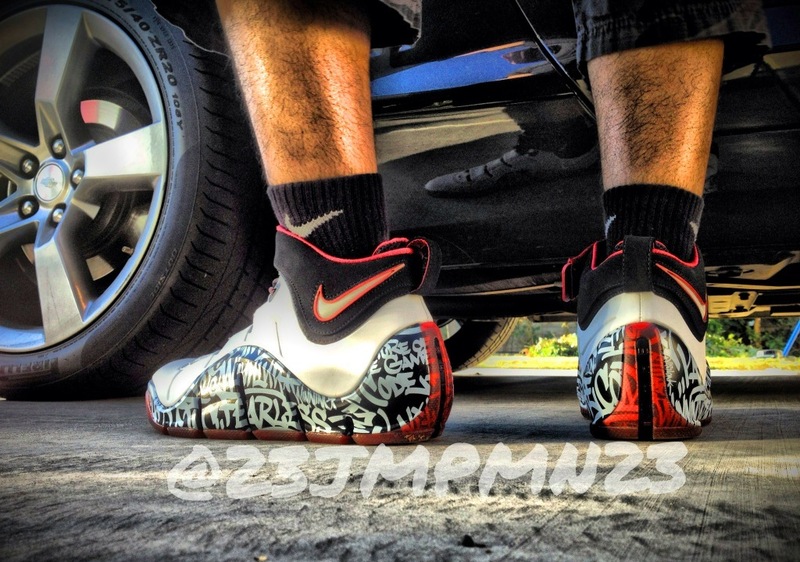 23JMPMN23 in the "NYC Grafitti" Nike Zoom LeBron IV. 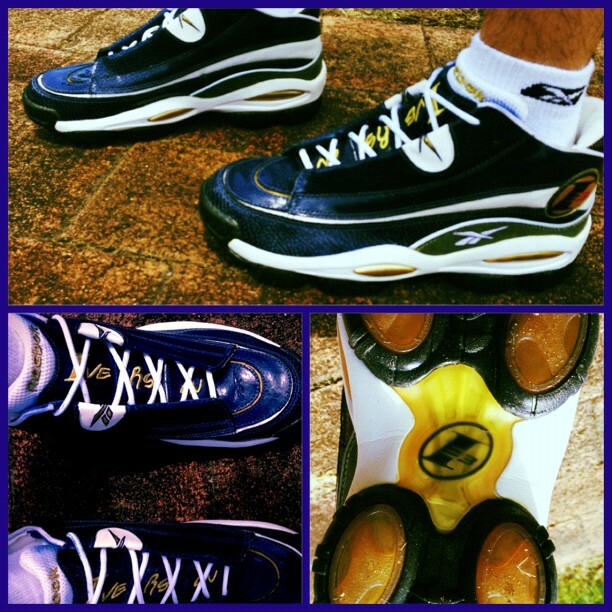 Loklin in the Reebok Answer I.
Russian Bear in the "All-Star" Nike Zoom Huarache 2K4. 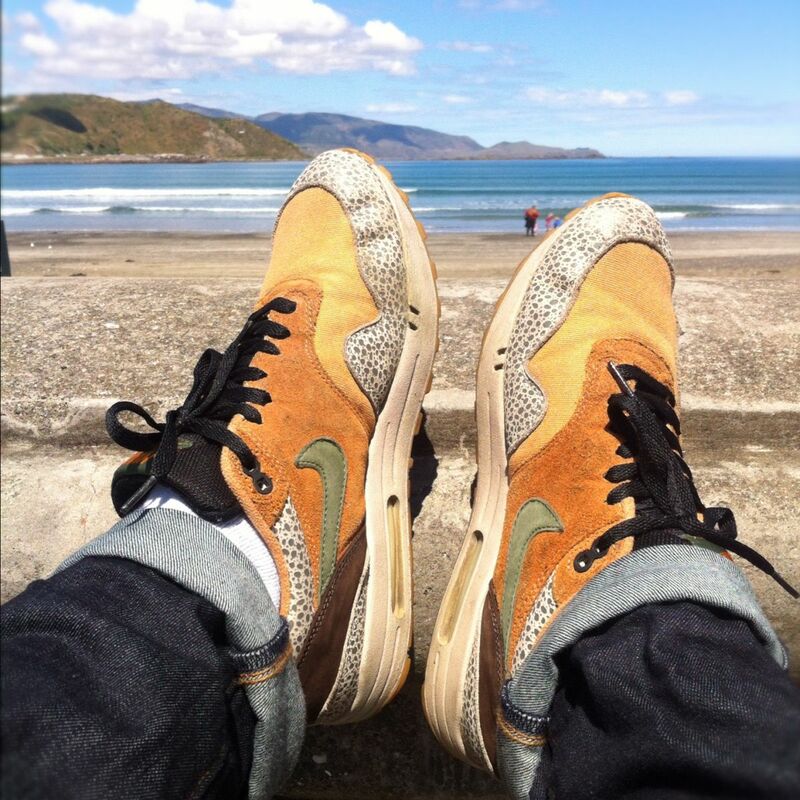 Aneks in the atmos x Nike Air Max 1 "Safari."